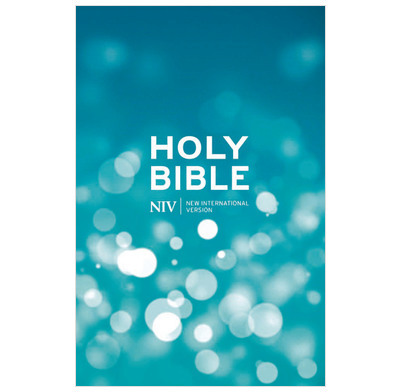 Robust hardback NIV Bible with British spelling. Text size: 9pt. This standard, hardback NIV is robust and will last a long time with careful handling. Perfect as a pew bible or to give to an enquiring friend. Text size is a very readable 9pt. British spelling, grammar and punctuation.